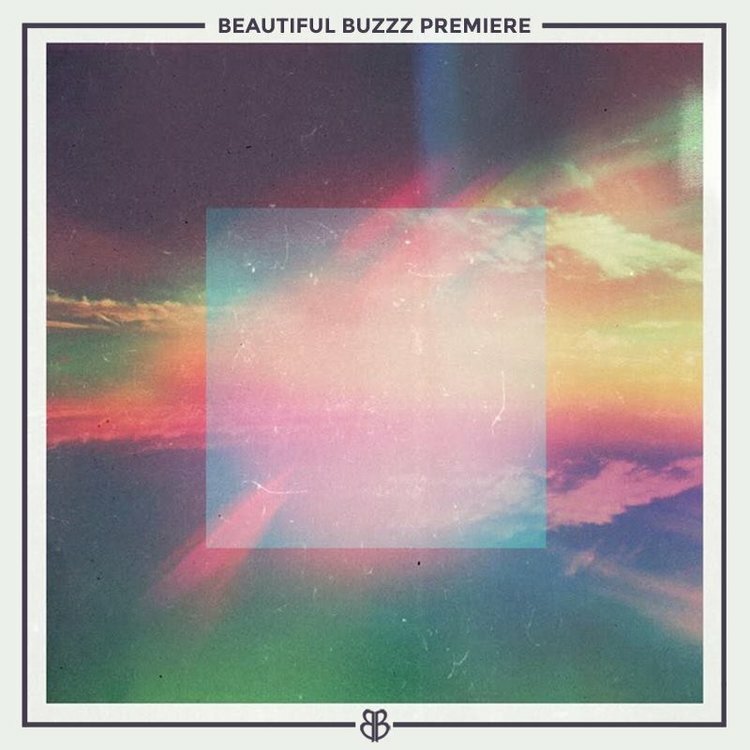 We have just confirmed MATOMA for an upcoming Beautiful Buzzz event, and I am STOKED!! MATOMA is going to be experiencing many firsts in the upcoming months with his debut US tour, and we are thrilled we get to be a part of it!! What perfect timing for this new remix of "Geronimo" by Sheppard! Show MATOMA some love and share this track!! Show details coming soon so keep checking in!